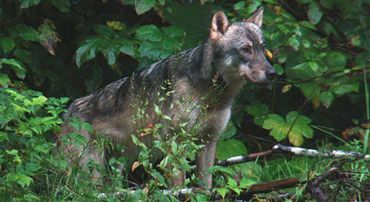 Help Protect Tongass National Forest: Stop the Clearcutting ! ! ! Take action today to save the Tongass National Forest. Signed and Noted. Thank You Cher !